The year 2016 will mark the 400th anniversary of the death of William Shakespeare (1564-1616). 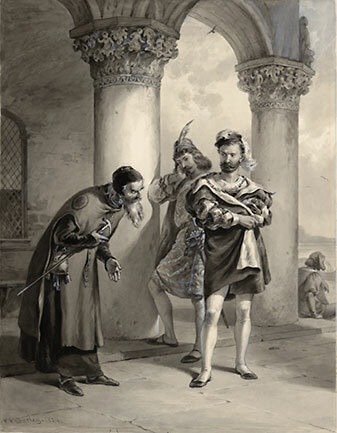 The bookshop il libro wants to celebrate Shakespeare's memory and his work with a series of literary events. How does the Shakespeare Club work? A whole year through in the company of Shakespeare's plays the bookshop invites you to become an active reader and actor with readings and on discussions on Shakespeare's characters, plots and his extraordinary ability in describing human nature. It is a story of prejudice, social injustice, money and love.